Jack Herer is a great strain named after a great man. He was a tireless cannabis legalization activist and author of the book The Emperor Wears No Clothes, also called the Hemp Bible. Herer was a powerful voice in the cannabis movement up until his death in 2010. 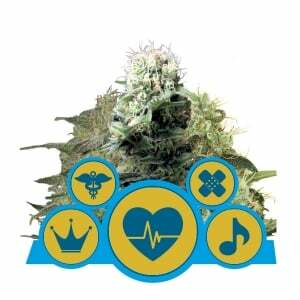 Now, his legacy can be celebrated in autoflowering format, with the precocious Royal Jack Automatic. The Jack Herer strain is equally famous as the man himself, carrying with it a legacy that will stand the test of time. 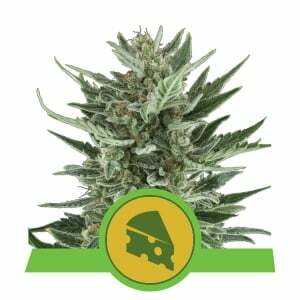 The original photoperiod cultivar has been enjoyed by cannabis connoisseurs the world over, and is now available in an easy-to-grow autoflowering format with Royal Jack Automatic. 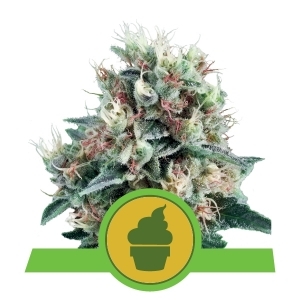 Maintaining the original Herer’s powerful and uplifting sativa-dominant high, the fresh, peppery aroma offers something new and intriguing for those who have yet to crop this beauty. 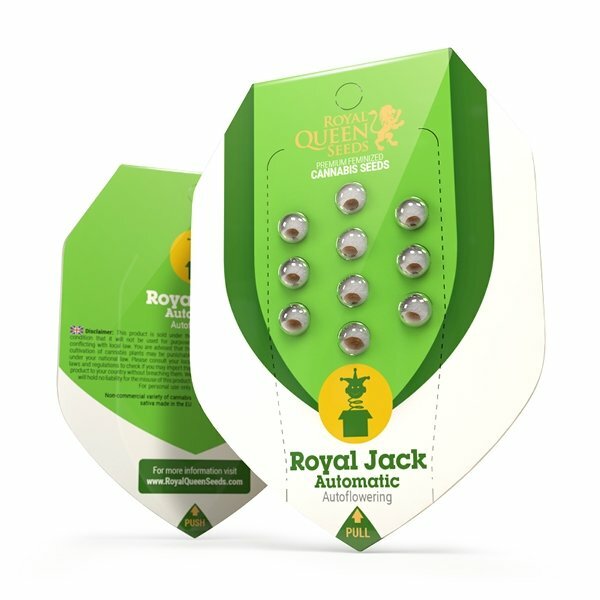 In many ways, Royal Jack Automatic really is like a mini-version of the original; however, given Royal Jack’s autoflowering nature, it can be grown nearly anywhere! After the seeds are germinated, feminized plants will grow quickly and be ready to harvest in just 10 weeks. 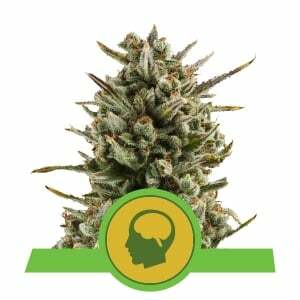 The main effect of this strain is a creative and energising high, but thanks to its mix of Haze, Northern Lights, and Skunk genetics, it also gives you a relaxing, stoney indica feeling. Royal Jack Automatic features a Haze-like peppery profile. 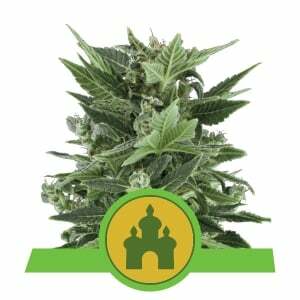 The smoke is fresh and smooth with a slightly spicy herbal taste, much like the original Jack Herer strain. 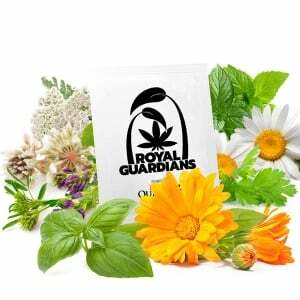 Royal Jack Automatic will perform well in both indoor and outdoor grows, providing average yields of around 70–120g/plant outdoors and up to 400g/m² indoors. It will not grow too tall, reaching a height of 40–90cm, which makes it ideal for smaller or more discreet grows. 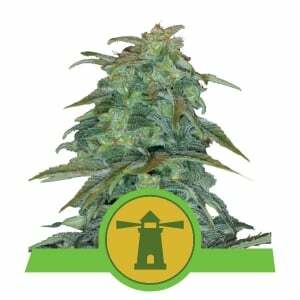 Royal Queen Seeds is proud to continue the tribute to Jack Herer, the Emperor of Hemp, with this great autoflowering strain.